4S Ranch is comprised of more than 4,700 homes and 1,600 acres of protected open space, with a vast network of trails perfect for those who enjoy walking, hiking and biking. 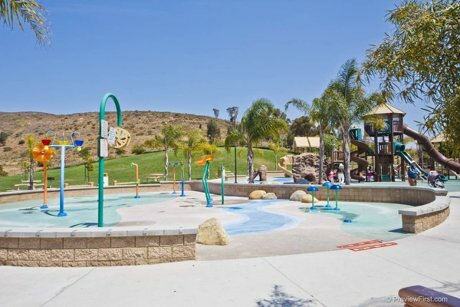 Families especially will appreciate the Ranch’s recreational features, including community parks, tot lots, pools, a splash park, and basketball courts. Fitness buffs may want to head over to the LA Fitness gym, which is centrally located adjacent to 4S Ranch Village Center – home of a supermarket and gas station, among other popular retail destinations. 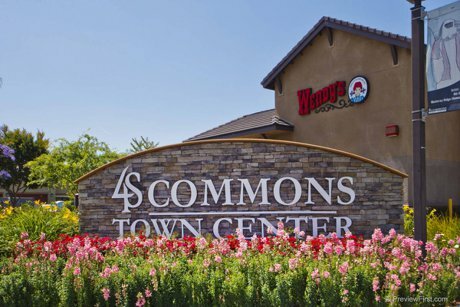 At the heart of the community is 4S Commons, a 53-acre town center, which is within walking distance for many residents who wish to shop, dine, or take advantage of the services offered. 4S Ranch is also home to several schools, and is located within the highly acclaimed Poway Unified School District. Maybeck @ 4s Ranch Bldg.